Africa's long-awaited first Winter Olympics appearance in the women's skeleton event has come to pass, with Nigeria's Simidele Adeagbo sliding in heats one and two on Friday evening in PyeongChang, ending in 20th position. Adeagbo, who only took up the sport six months ago, recorded times of 54.19s and 54.58s on an extremely cold night at the track, with the temperatures dipping below zero and ensuring a blistering pace on the hard ice. She was the final competitor to race in heat one, the last of the 20 sliders, and in the first run she found the going a bit bumpy as she connected with the side of the track, though was not knocked off her sled. 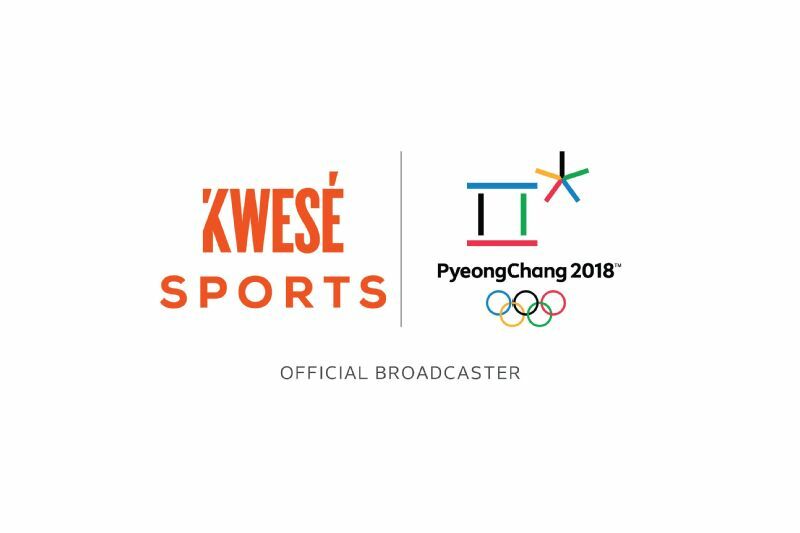 2018 Winter Olympics on Kwesé TV! The 2018 Winter Olympics takes place in Pyeongchang, South Korea from February 9-25. Catch all the action, including the Nigerian bobsleigh team taking on the world, LIVE on Kwesé TV. Click here to find out where and how you can watch. In the second heat a few minutes later, Adeagbo was the first to fling herself head first down the ice, but could not improve on her time despite the vocal support of the Nigerian bobsled women at the venue. She will have a chance to go again on Saturday though, in heats three and four. More than one driver found their opening times affected by clipping the track with their shoulders. Canada's Mirela Rahneva was bumped up off her sled completely in heat one, but managed to hold on and keep going, while Korea's Sophia Jeong found her helmet scraping along the track wall. Even defending champion and skeleton legend Lizzy Yarnold of Team GB found the going tricky in heat one, scraping the ice a few times and bumping her head at the finish, but managed a rapid time as she took the lead with 51.66 seconds, the new track record, going into the second heat. Yarnold, who was visibly dizzy after her first effort, was unable to better her time, recording 52.30s in heat two, which was the ninth-fastest run, leaving her in third place going into Saturday's heats.